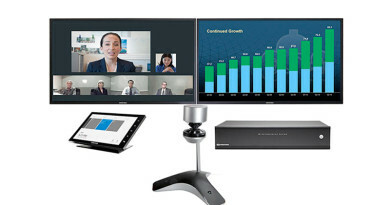 LifeSize is a division of Logitech that has provides HD videoconferencing endpoints, accessories and infrastructure products. With their technology, LifeSize wants users to be able to replicate face-to-face communications and enjoy the benefits of intimate conversation without the expense and hassle of travelling. LifeSize strives to make quality HD video communications affordable and accessible to everyone and every organization, to deliver more effective, productive communications and enhance business operations. 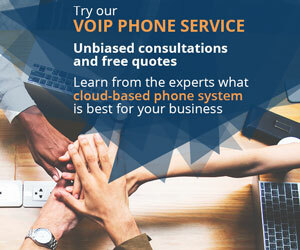 LIFESIZE CONNECTIONS – IN THE CLOUD! 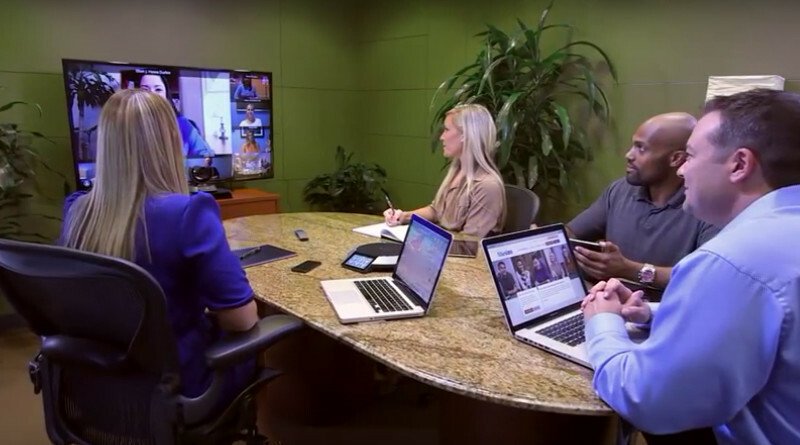 LifeSize Connections is the first cloud-based videoconferencing solution. LifeSize Connections is a cloud-based service that gives organizations the opportunity to take advantage of multipoint, high-definition videoconferencing using a mix of desktop and hardware-based endpoints. The benefits of a cloud-based platform are accessibility and ease of deployment. 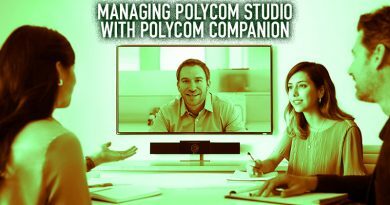 It used to take days, or even weeks to extend high-definition video collaboration across the organization, but now it takes just minutes. Cloud-based provisioning gives you the power to instantly connect remote employees to conference rooms to guarantee no one will miss an important meeting again. What do I need for LifeSize Connections? It’s important to note that you do still need the endpoints. 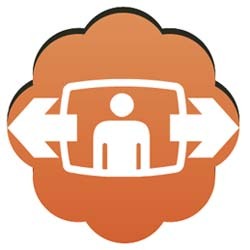 LifeSize Connections requires user licenses to access the platform and participate in video conference calls. Licenses are available for computer access or endpoint access. 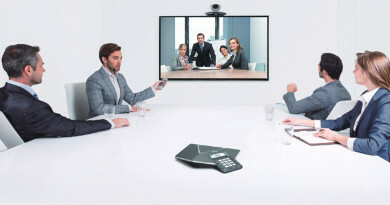 LifeSize Connections is compatible with the LifeSize 220 Series systems (Express 220, Team 220, Room 220), LifeSize Passport, LifeSize Passport Connect and LGExecutive. It is also compatible with a Mac computer running Mac OS X 10.6 and higher, and Windows XP 32bit with SP2, SP3, Windows Vista 32 and 64 bit, and Windows 7. Connections also requires a webcam and microphone/headset, which are not included. For more information on LifeSize Connections, contact us at 888-201-9056 or visit ourLifeSize Connections page.